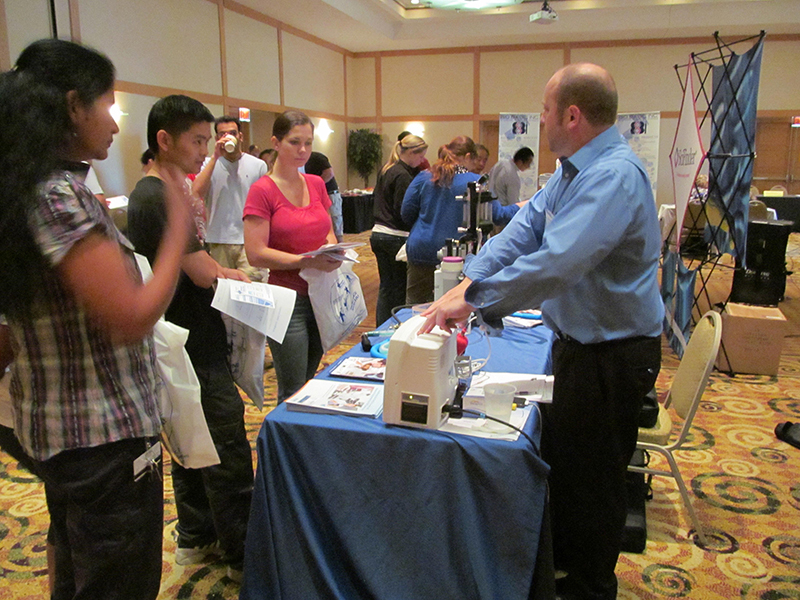 Our life science biotechnology events boast a wide range of relevant and high quality vendors to ensure that you find the products you need to meet your research goals. At this event, you and your colleagues will find industry professionals and the newest lab technology available. Lab supply companies are a strong resource for new and improved methods and protocols using their products. While you may use a technique a few times and struggle with the particulars of a specific product, the companies that produce them have entire teams dedicated to problem solving. You can save time and money by connecting with the product experts trained by their companies to answer your questions.